Cartoon of the Day: Apna time aayega and other jokes! 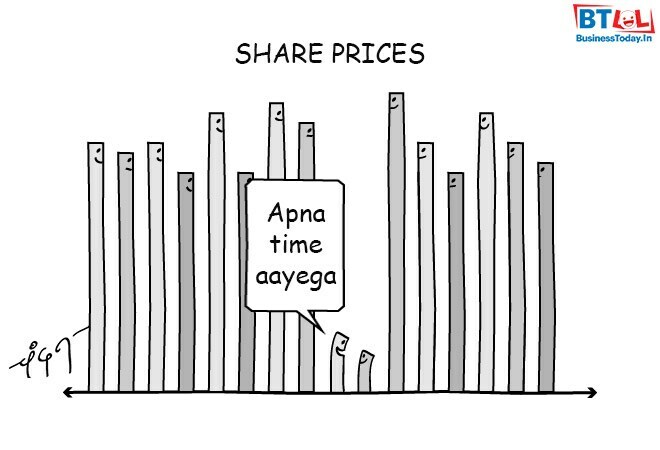 Cartoon of the Day by Chandan Kumar: "Apna time aayega." Cartoon of the Day: Would you still want my vote and other jokes! Cartoon of the Day: Back to national duty and other galleries! Cartoon of the Day: A leader only by an accident and other jokes!